The 4th and 5th seeds in the East meet for Game 2 in the opening round series. The Celtics won an 84-74 defensive battle in the first game that was about as ugly as a playoff game could be. The Celtics were down 7 at the half but clamped down on defense in a manner that would make Marcus Smart proud and held the Pacers to 29 points in the second half to pull out the win. 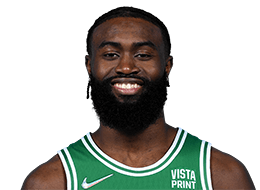 Jaylen Brown started in place of the injured Marcus Smart but after Boston's 4 turnovers in the first 4 minutes of the game, Brad Stevens inserted Marcus Morris and Gordon Hayward. 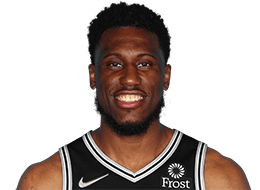 Brown would play 27 minutes and although he scored just 2 points, he played exceptional defense on Bogdanovic, holding him to just 2 points in 31 possessions. I would guess that Brown gets the start once again, but it's also possible that Stevens goes with someone else for this game. Both Kyrie Irving and Gordon Hayward confessed to being nervous going into their first playoff game with the Celtics and their first playoff game since the 2016-17 season, as both players missed last year's playoffs with injures. Kyrie became just 3rd player in Celtics' history to have 20+ points, 5+ assists and 5+ rebounds in his playoff debut with the team. Isaiah Thomas in 2015 and JoJo White in 1972 are the other two. Only Marcus Smart (oblique) for the Celtics and Victor Oladipo (knee) for the Pacers are listed on the injury reports. 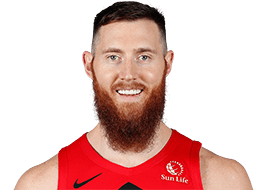 Aron Baynes left the game on Sunday with some type of injury but returned to the game later and after the game wouldn't admit that he was even injured so he's probably fine to play in this one. Also, Jaylen Brown was holding his back a couple of times in the game but also played through whatever discomfort he felt. 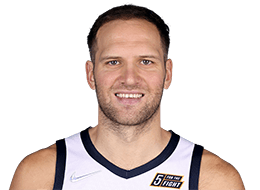 Bogdanovic averaged 18.0 points, 4.1 rebounds and 2.0 assists during the regular season. He is shooting 49.7% from the field and 42.5% from beyond the arc and if not defended closely, he can put up big numbers. In game 1, Jaylen Brown was the main defender for Bogdanovic, allowing just 2 points on 31 possessions. Tatum held him scoreless in 10 possessions and Hayward also held him scoreless in 17 possessions. We will probably see more of the same in this game and hopefully see the same result as well. Turner averaged 13.3 points, 7.2 rebounds 1.6 assists and 2.7 blocks in the regular season. He was held to just 5 points, 8 rebounds and 1 block in Game 1. 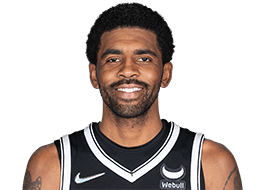 He shot just 33% from the field and was 0-2 from beyond the arc. 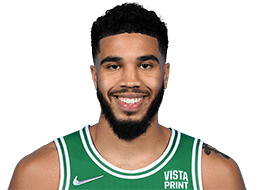 Baynes, Horford and Theis need to keep him out of the paint in this game once again. Sabonis averaged 14.1 points, 9.3 rebounds, and 2.9 assists in the regular season. He shot 59.0% from the field and 52.9% from beyond the arc. Sabonis is relentless every minute he is on the floor and he is very versatile. He finished Game 1 with just 7 points and 9 rebounds. Marcus Morris, on the other hand, was the star of the Celtics with 20 points and 7 rebounds and some much needed energy on both ends of the court. Defense - Defense wins Championships and for certain, defense will decide this matchup. The Pacers had a defensive rating of 105.9 (3rd) in the regular season, while the Celtics had a defensive rating of 107.0 (6th). In game 1, the Celtics held the Pacers to just 33% from the field and 22% from beyond the arc while the Pacers allowed 36% from the field and 36% from beyond the arc for the Celtics. This game also will be a defensive dogfight and the team that plays the toughest, in your face, defense will likely get the win. The Celtics must especially defend the paint as the Pacers love to get to the basket and score a lot of their points in the paint. Rebound - Rebounding takes effort and desire and usually the team that wins the rebounding battle will come out on top in the game. In Game 1, the Celtics out-rebounded the Pacers 55-42. The Celtics must crash the boards as a team to beat the Pacers to rebounds in this game as well. 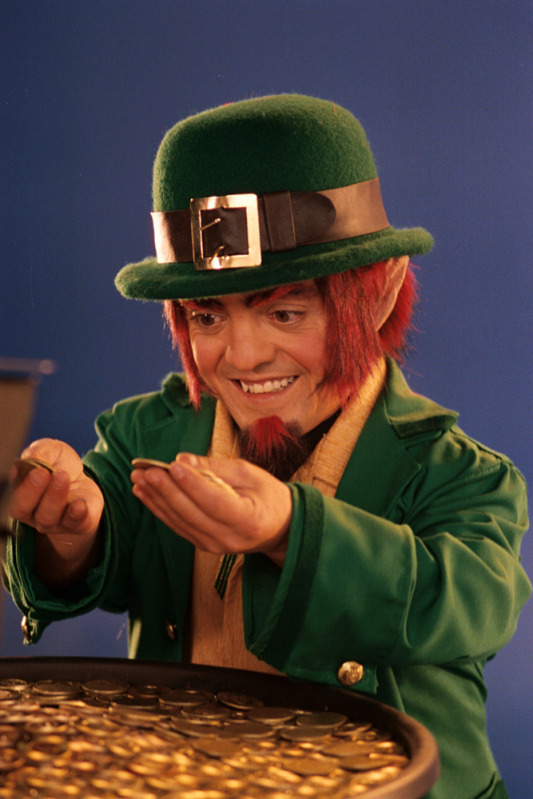 When the Celtics put out the extra effort on the boards, it usually follows through to the rest of their game. Move the Ball Carefully - The Celtics averaged just 12.8 turnovers in the regular season but in Game 1, they turned the ball over 17 times. The Pacers were 3rd in the league with 19.1 points off turnovers in the regular season and they showed why in Game 1. The Celtics must focus on making good passes and be aware of the Pacers ability to close out the passing lanes. If the Celtics get careless, the Pacers will make them pay. 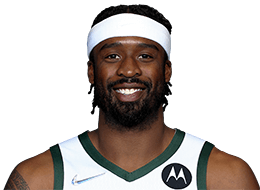 Play 48 Minutes - Game 1 followed a familiar script for the Celtics in that they started off slow, allowing the Pacers to go up by as many as 11 points in the first half and finishing the half down 7. 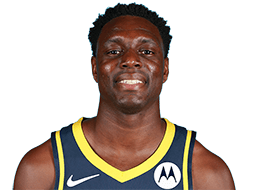 They picked up the defense in the second half and although they didn't exactly light up the scoreboard, they kept the Pacers from scoring and that was enough to get a 10 point win. 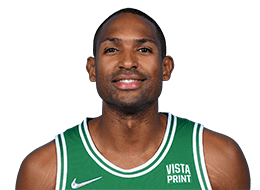 The Celtics need to come out strong and play hard on both ends of the court from start to finish and not have to depend on a super human defensive performance to overcome a deficit and get the win. Be Aggressive - Brad Stevens and Nate McMillan both said before Game 1 that the more physical team would have the edge. In the end, the Celtics were the more aggressive and more physical team. They have to be the more aggressive team in this game as well. They have to especially be aggressive going to the basket and getting into the paint. They have to be aggressive in beating the Pacers to loose balls and rebounds. They have to be the more aggressive team on defense and they have to play harder than the Pacers for 48 minutes. Home Game - The Pacers have lost 7 of their last 9 games on the road. The Celtics have to take advantage of that and feed off the energy of the crowd, who will hopefully be loud and rowdy once again in this game. They call it home court advantage for a reason. 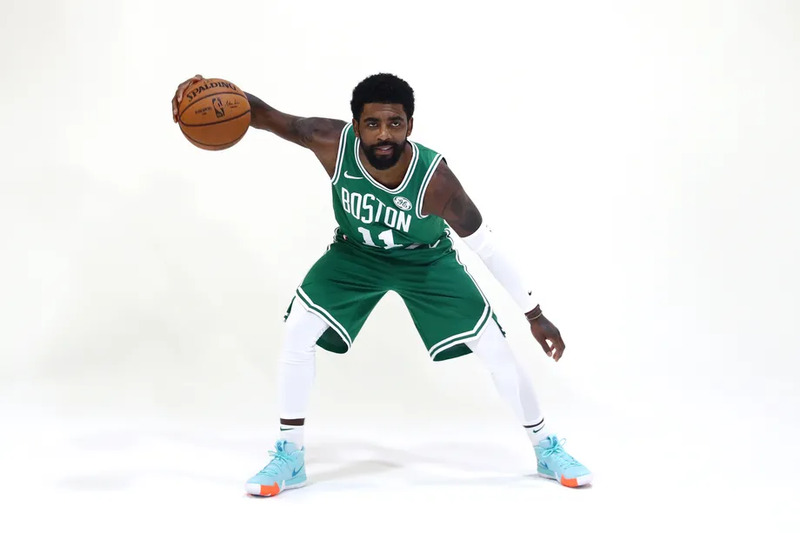 Playoff Mindset - We talk about Playoff Kyrie and Playoff Al and Playoff Celtics, and it's time for them to live up to those titles. The Celtics have to play as a team and especially channel the spirit of Marcus Smart to do all the little things that lead to a win. They did that in Game 1 and it's up to each player to buy into the team mindset and "rise together" in this game as well. TP to manl_lui for being the first to post in the game thread! Let's hope that 3rd quarter play can make a full-game appearance! The gloves are in honor of glove like defense that the Celtics will once again play in this game. Also this is a day early because we are still going through construction from the hurricane (6 months later) and may or may not have electricity tomorrow so I wanted to get the game thread up tonight just in case. 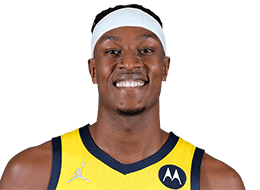 Pacers are definitely going to try to get a fast start in Game 2 and I expect them to shoot better, so we’ll have to do a good job again weathering their runs. Still think we have a lot of talent and firepower and if we can play defense like we did in Game 1, I love our chances at being 2-0. TP FLCeltsFan! 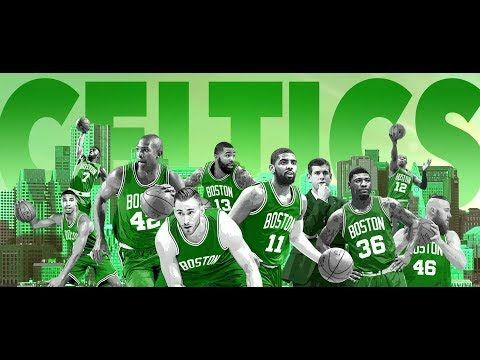 Let's Go CELTICS!!!! Would like to see the Celts start the game out with more intensity in the 1st half, as opposed to the 1st half in game 1. Keep attacking the basket and improve the execution as the offense in the 1st half was pretty poor. Other than that, keep tightening up the defense vs. Indy like we did in the 2nd half and we should be good. Game 2 is the Gordon Hayward game! Protect home court! Let’s go C’s!!! Appreciate it, and hope everything is going well with the recovery. TP. Also, Celts need to cut back on the turnovers which they had in the 1st half of game 1.